You won’t see any high-rise buildings with glass walls all around you, but a modern city that captures the essence of the Victorian era with incredible architecture and a look into the future with great museums, art, concert halls and a growing dining scene. 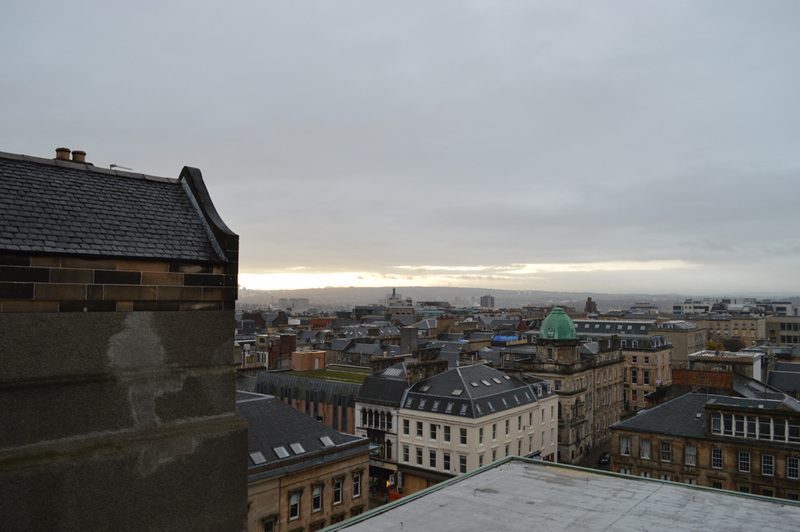 Just about four hours from London by train, Glasgow might surprise you within your first few hours in this city. It’s not too big or small, but just right—where you can walk to any place or get there with a short ride on the train. My trip began after checking in at the Blythswood Square Hotel and with no time to waste, we were off to our first stop —Buchanan Street. From that first moment, you are in shopping heaven. This great pedestrian street has all you need, from high-end retail shops to your bargain, steal deal stores. 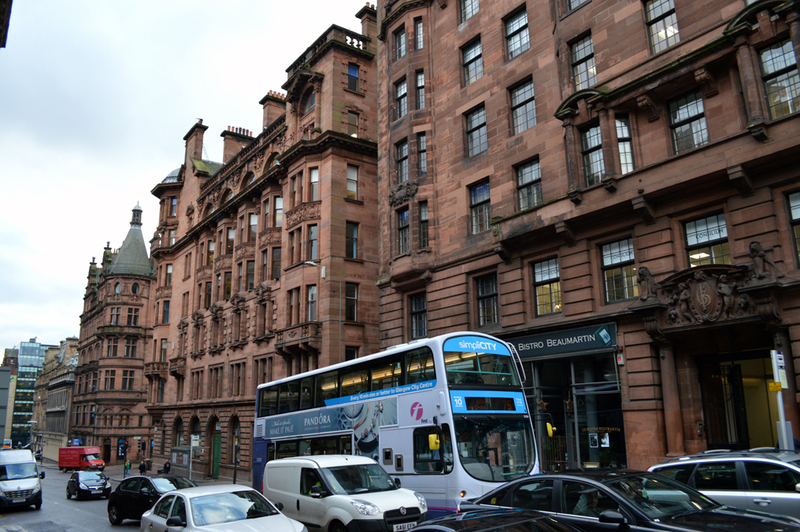 One of the most impressive features and something that you will see throughout Glasgow is the combination of modern and Victorian architecture featuring unique red or blonde sandstone colors. 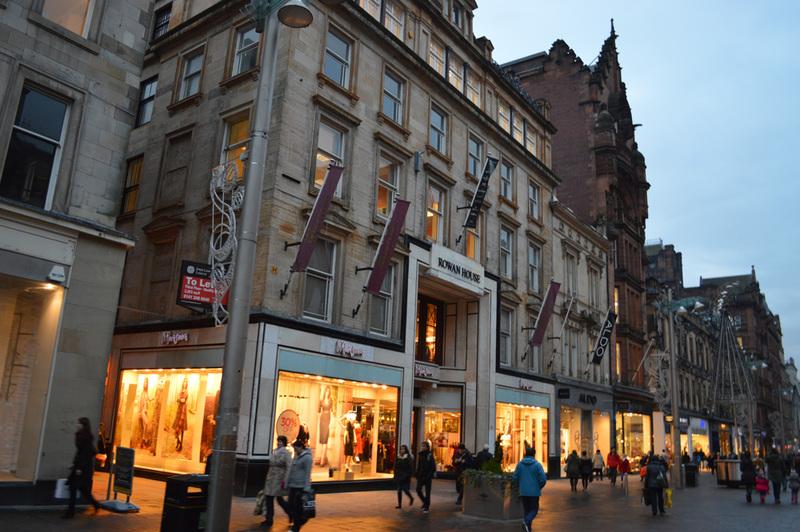 First, head to the West End, home to Glasgow University and be surrounded with the energy of young students with plenty of coffee shops and boutiques. 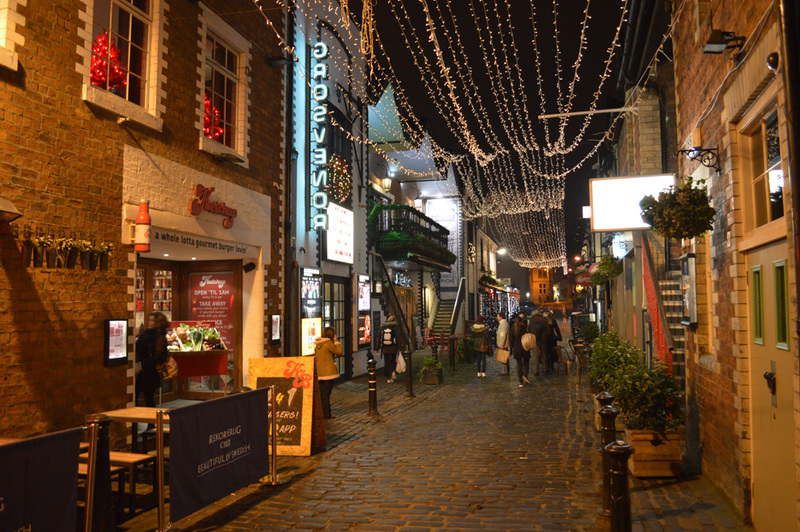 If you’re looking for a bite to eat with outdoor seating, find the perfect setting with small restaurants along Ashton Lane. Some of my favorite stops were at “The Lane” for the pear cider and orange to keep the cold away and right after at The Ubiquitous Chip, best known for unparalleled Scottish cuisine where I had the opportunity to try haggis for an appetizer and pulled pork for my main dish. Don’t forget to visit Glasgow School of Art, one of Mackintosh’s greatest buildings that are still operating as its original objective. Enjoy hour-long guided tours by students where you can walk the hallways and admire unique architecture and maybe peek into one of the classrooms. If you have the opportunity, visit the library as it might be the highlight of your tour. Dark wood panels give the illusion to be taller than they appear and closer to the ceiling as they fade into the darkness. Insider Note: If you are a fan of American architect Frank Lloyd Wright, then you must visit Scotland’s world-renowned architect Charles Rennie Mackintosh and his numerous Glasgow buildings like Glasgow School of Art, Willow Tearooms, the Scotland Street School and The Mackintosh House at the University of Glasgow. While visiting Scotland, you can’t miss a visit to a Whiskey distillery just about 20 minutes from Glasgow where you’ll see and experience the process of blending this great product at the Glengoyne Distillery. 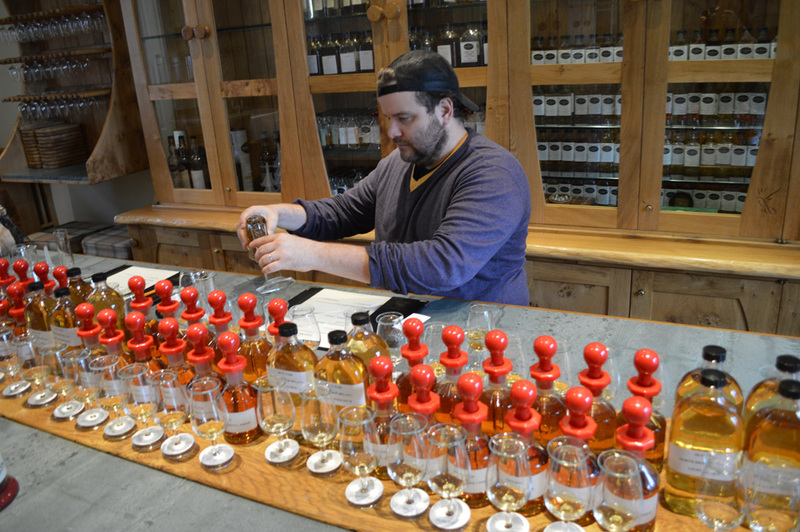 Several tour types are available from the basic Glengoyne Tour where you will have the opportunity to see the process during a Master Blender Session or Cask Tasting Tour. Finally, check out Glasgow Harbour at banks of the River Clyde —this area is almost like entering the future of the city. 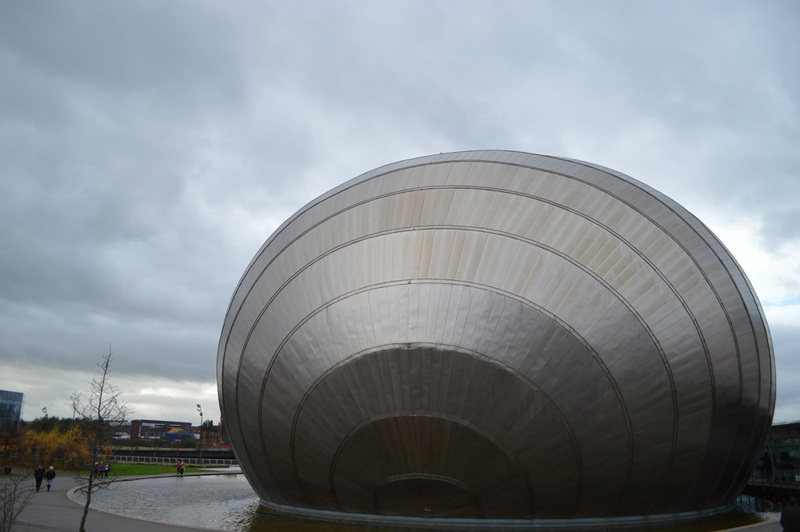 There you will find the Glasgow Science Centre, BBC Scotland, Clyde Arc road bridge, and Riverside Museum designed by Zaha Hadid, the Winner of the 2013 European Museum of the Year Award. Glasgow is definitely a cosmopolitan destination that you will fall in love with as soon as you arrive. Previous articleTransforming your daily commute riders into your favorite cartoon!